Cool Power Multi Viscosity Oil. 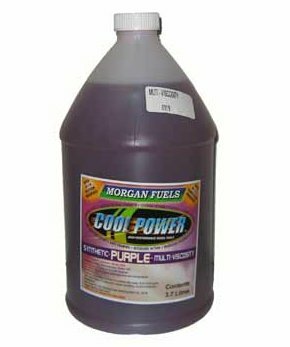 We see Cool Power MV as the next step in the evolution of model engine fuel. performance enhancing low-viscosity Heli lubricant. between moving surfaces; robbing power from your engine. protection and higher percentages of nitro are required to burn the oil. viscosity lubricant in one fuel. throttle and feel the difference for yourself.